Internal controls ensure that all financial information represented on a company’s financial statements is accurate and valid. Testing internal controls is an audit process that detects flaws in the internal controls and helps company management correct these problems in a timely manner. Controls are tested by selecting a sample of transactions and determining the accuracy and validity of the information. Cash reconciliation controls ensure that outstanding deposits from one month’s bank reconciliation are shown as deposits on the following month’s bank statement. This ensures proper cash recording and depositing processes. Accounts Payable (A/P) transactions are reviewed to ensure payments are made to actual company vendors and all invoices are properly coded and paid. A/P aging schedules are also reviewed for large unpaid balances. Fixed assets are reviewed to determine that the proper asset class has been assigned and depreciation is being calculated correctly. Salvage values are also tested to determine validity. Prepaid expense accounts are tested to ensure that all amounts have proper documentation for prepayment guidelines. 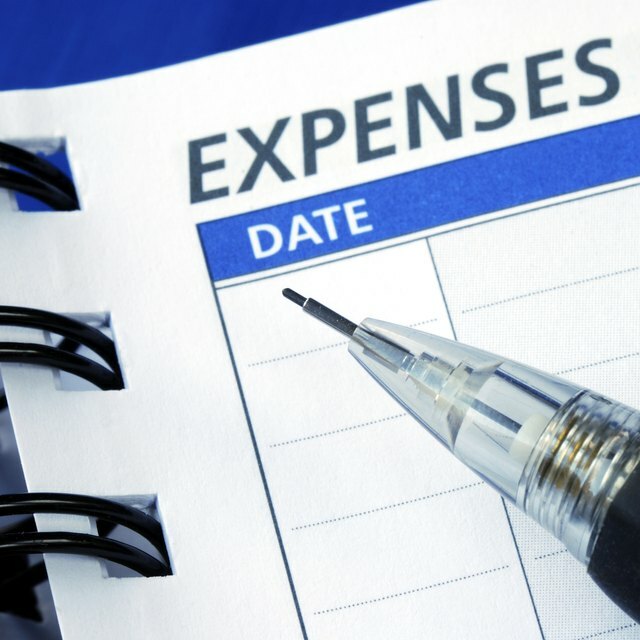 To qualify as a prepaid expense, an invoice or contract for future periods of service must be on file in the accounting department. Financial statement controls are reviewed by comparing the statements to prior periods or using a trend analysis for comparison. Any large variances are reviewed to determine the reason for the large difference.